The possibilities that you will get lost in awe and wonderment, are very high, after a private tour of Los Angeles with all the fabulous places to see and things to do. Classic L.A. with Hollywood where you find universal studios and Hollywood Boulevard. Pasadena is a neighbourhood that takes great pride in its past. Malibu, Rodeo Drive, Venice Beach or cutting edge media and hi-tech Culver City and surfers paradise Pacific Palisades. 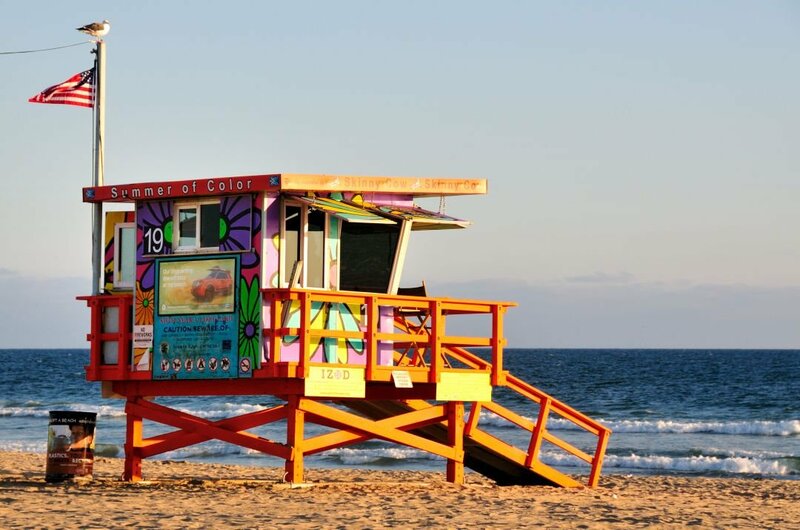 South Bay has Manhattan Beach which still retains the charm of a beach town. Southeast along Long Beach has Cerritos and Whittier whose claim to fame is that Richard Nixon was the town's most famous resident. For entertainment at night, there is no shortage in Los Angeles. After a day of sightseeing, you have the world's entertainment capital at your feet, restaurants owned by renowned chefs from all over the world with every variation of mouthwatering cuisine. Comedy clubs that guarantee a night of laughter, bars range from quiet one bars to lively cocktail bars. 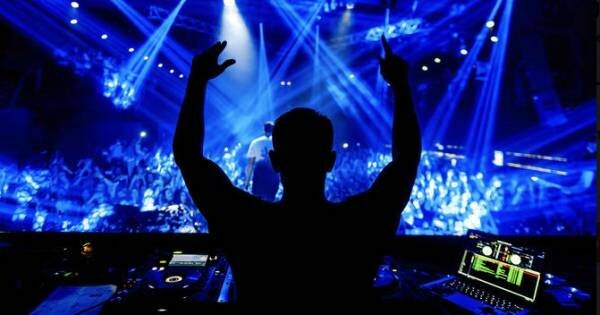 Clubs with top DJ’s and live performances you will dance till you drop. Basketballs L.A. Lakers, Staple Center, Dodger Stadium which is the home of L.A. Dodgers baseball team, for soccer, there is L.A. Galaxy’s StubHub Center and American football’s L.A. Rams, Memorial Coliseum. 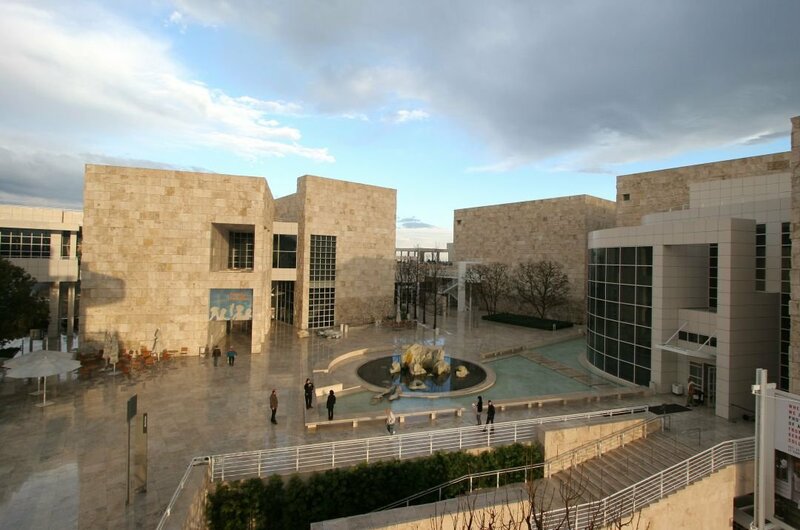 1 Take a guided tour of The Getty Center and you will see Art from Europe and America dating back to medical times to present-day. In the Architectural section, you will get to see modern designs, open spaces and breathtaking views from where it is situated on a hilltop in the Santa Monica Mountains and then the Central garden is stunning landscape that changes every season with features such as fountains and ponds in museum courtyard. 2 For the best window shopping in the world while on a city tour of Beverly Hills, walk along the three blocks that are Rodeo Drive. This is where the luxury, fashion and lifestyle is its epicenter. The ‘Drive’s’ are kept in pristine condition and you feel you are on a film set rather than real life. 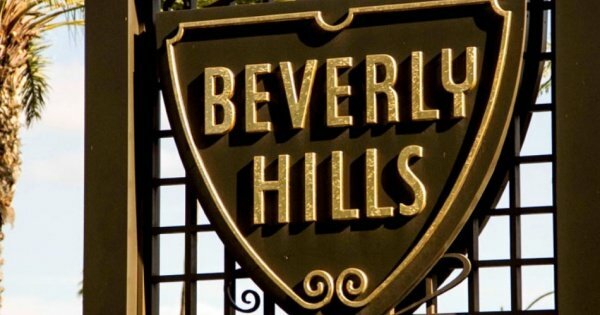 It is hard not to think of Vivienne from Pretty Woman when walking down the drive especially when you stop off at The Beverly Wilshire! 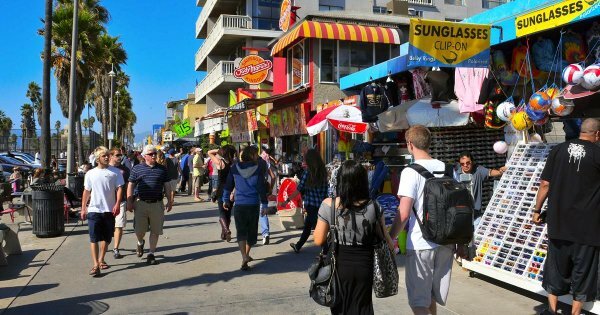 3 On sightseeing tours, stop off at Venice Beach and you will be in the centre of what some people say is ‘the strange and eccentric’ part of California. A great place for people watching from the many local cafes. You will see skateboarders, roller skaters, radical pamphleteers, body builders, joggers, dog walkers, tourists and more on the Boardwalk. Abbot Kinney end of Venice Beach is the posh, high-end part. 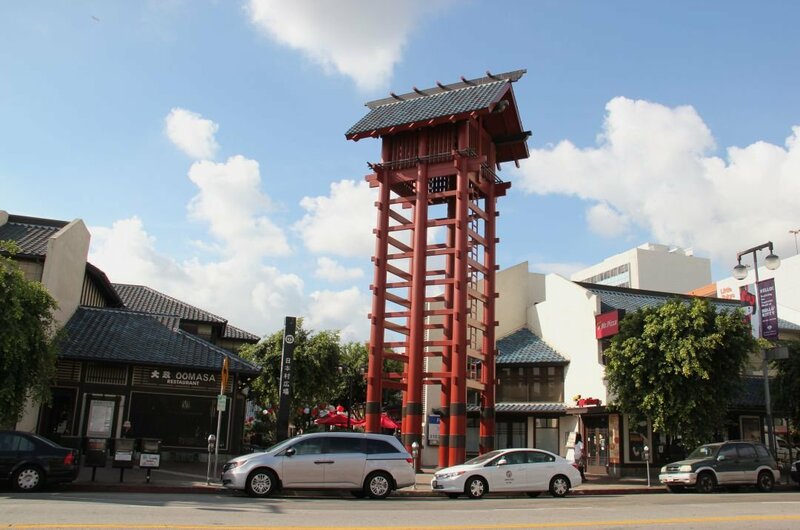 4 A fascinating and enjoyable city tour to take is the one to Little Tokyo in Downtown Los Angeles. 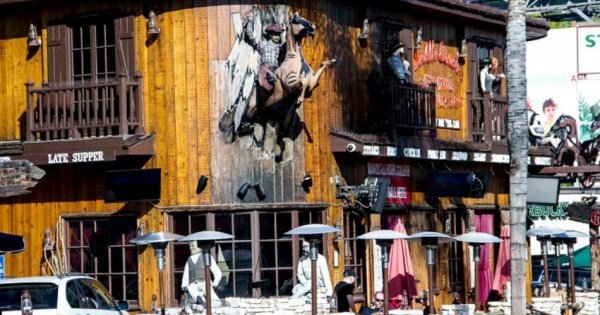 This 132-year-old community has become one of the coolest places in L.A. to eat, shop and be entertained. This district is home to the target Japanese American population in North America and there are many hidden gems to be found here. The people are so friendly, charming and welcoming; you will come back again and again. 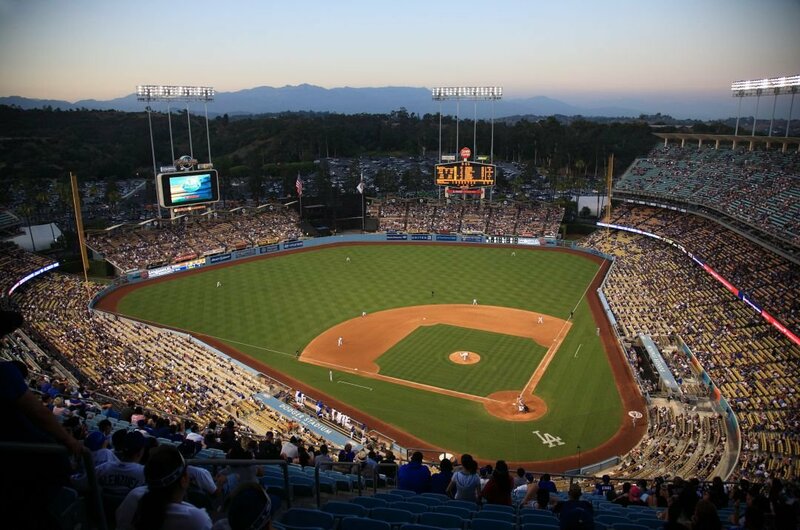 5 Take a guided tour of Dodger Stadium in Los Angeles. Opened in 1962 it is the third oldest stadium to still be in use. The design of this stadium has made it the 2nd most instragrammed location in the world. The stadium is built into the ground rather than on it which gives a very enclosed feeling. See the fantastic memorabilia in the museum or on the walls or walk onto the field. If not already a fan you will become one. 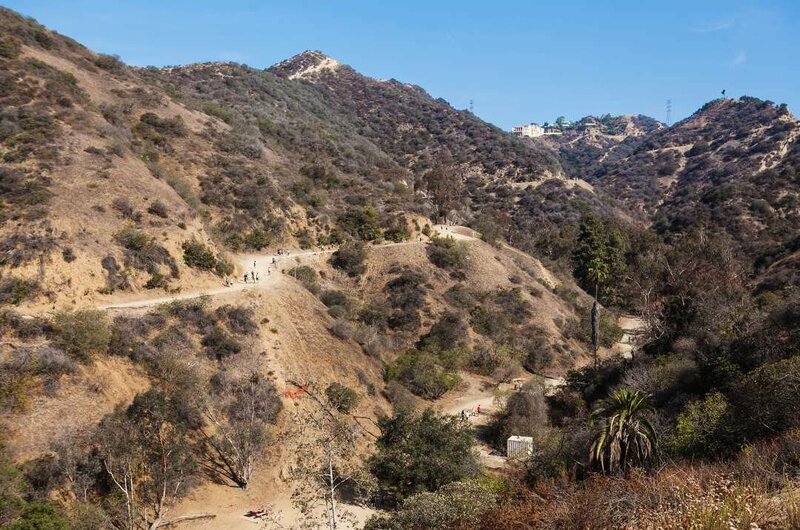 6 Take a sightseeing tour to Runyon Canyon which is a 160-acre park at the eastern end of Los Angeles's Santa Monica Mountains. 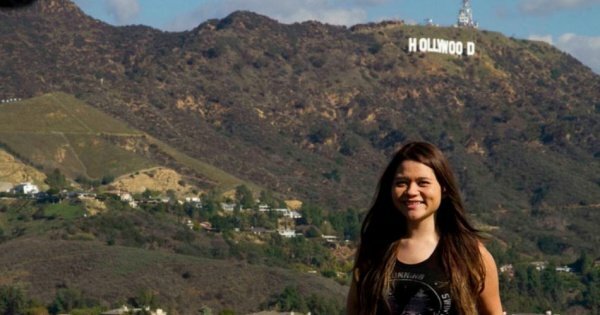 It is here where you can avail of free Yoga, see the fantastic views of Los Angeles, take great hiking trails or just sit somewhere to watch celebrities bringing their dogs to the off leash areas of the Canyon. Any children with you will be well entertained in the great play area. 7 The Grammy Museum is a fantastic guided tour to take when in Los Angeles. It is an interactive museum that celebrates the power of music. The museum's ambition is to explore and celebrate the legacies of all forms of music. 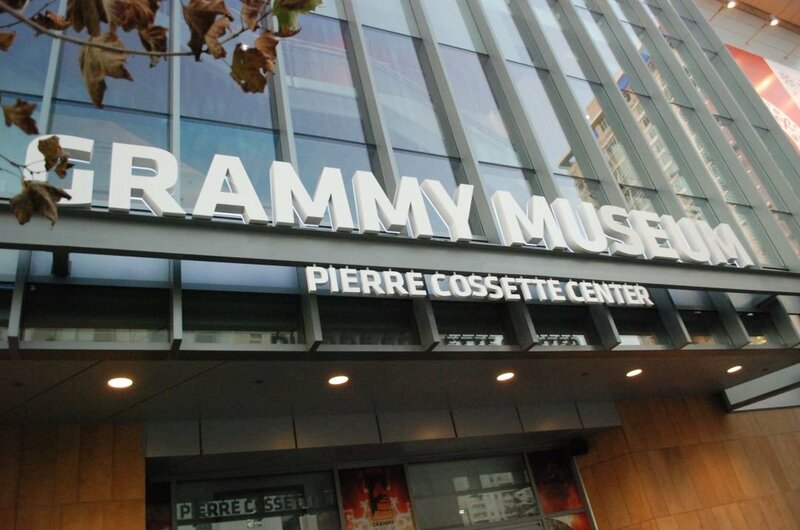 On your tour, you will get to see exhibits on great Grammy performances, the history of the Grammy’s, Songwriters Hall of Fame Gallery or revolutions of recorded sound to name just a few. 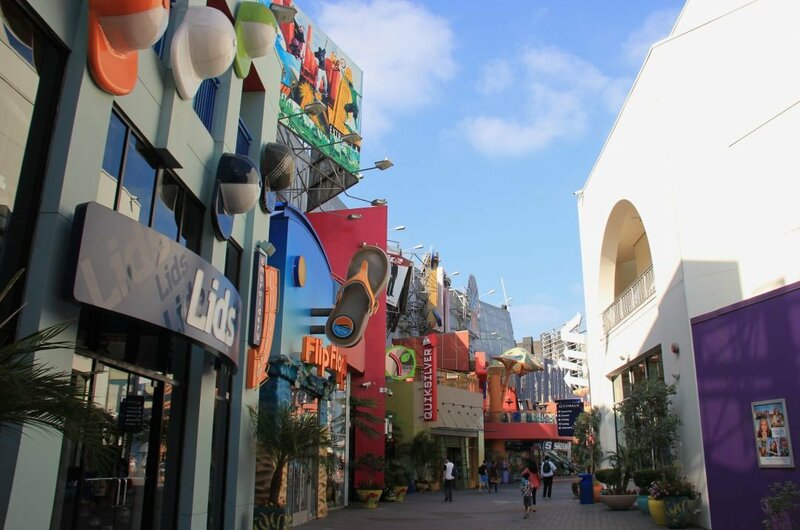 9 When in Hollywood, you will, one way or another, find your way to Universal CityWalk which is a Three Block Entertainment, Dining and Shopping Promenade in Hollywood. There are more than 30 places to eat, three fantastic nightclubs, a 19 screen theatre and over 30 unique shops. Also, take a look at the 5 Towers state of the art concert venue and if you have a chance to see any performance here, take it! 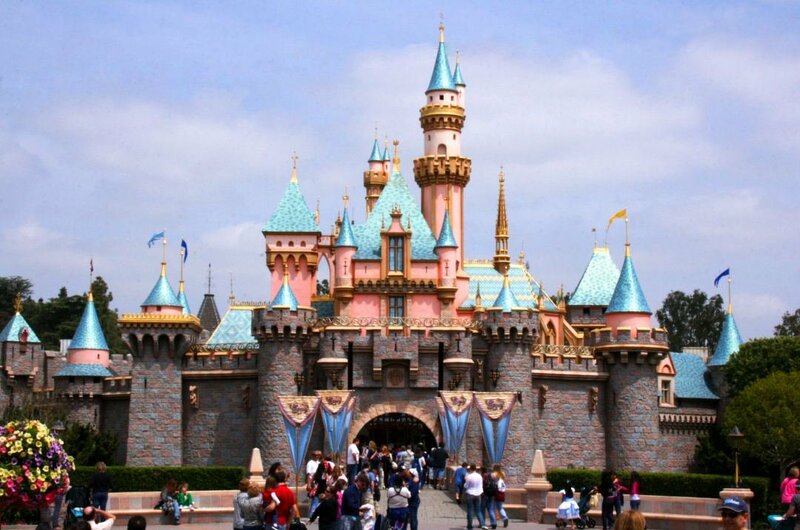 10 No sightseeing tour of California would be complete without visiting the original Disneyland, now called Disneyland Park in Anaheim, Los Angeles. Opened for more than 50 years, it was the first place where you, whether a child or an adult, could be transported into a world of wonder and fantasy. It is the only theme park designed and built under the direct supervision of Walt Disney himself as this was very important to him. 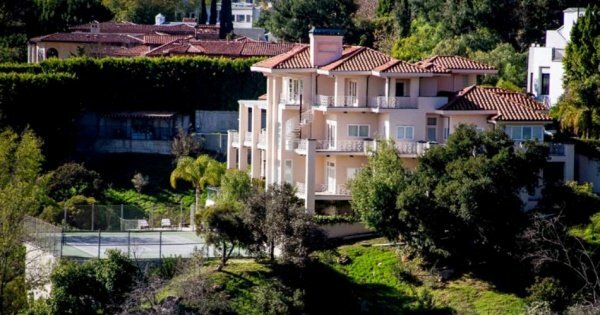 See the homes of Celebrities on this Open Bus Hollywood tour. With our fun and very knowledgeable driver/guide, you will be entertained with the sights and stories! Be driven along the winding Hollywood Hills on an Open Bus tour. With our fun and very knowledgeable driver/guide, you will be entertained with the sights and stories! 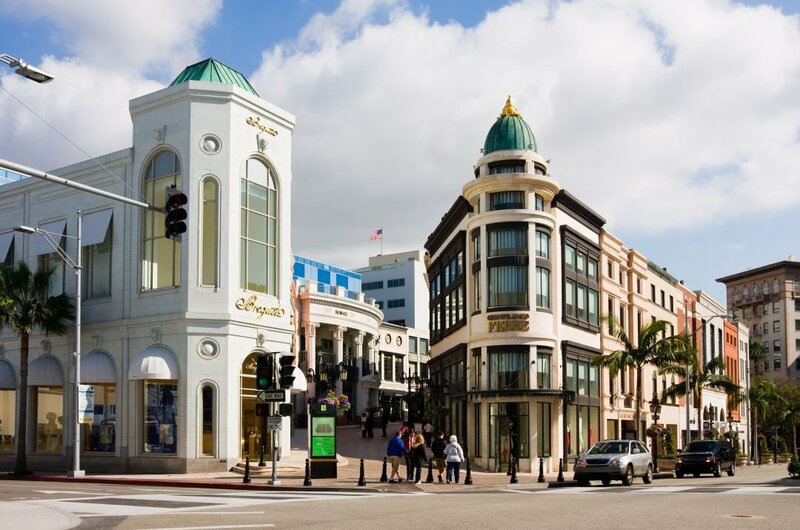 Travel along Rodeo Drive on this Open Bus Beverly Hills tour. With our fun and very knowledgeable driver/guide, you will be entertained with the sights and stories! Have an absolute blast in LA where Instant nightclub entry is only the first part of the red carpet treatment you can expect on the club crawl. 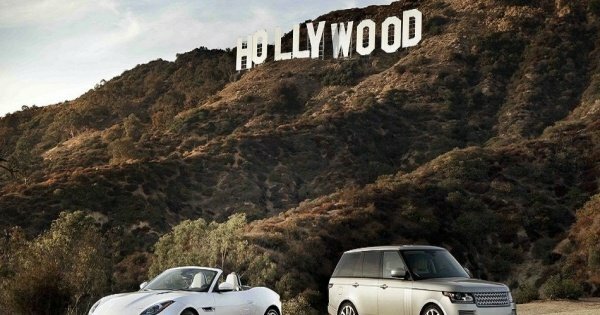 A deluxe trip around Hollywood. 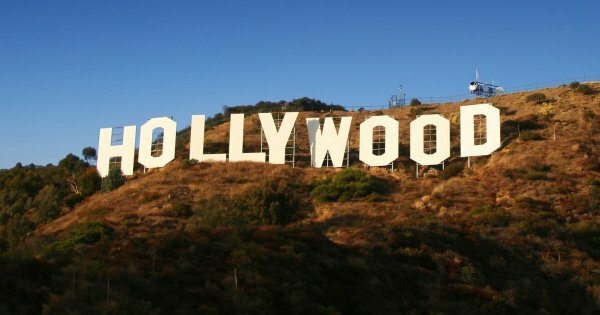 See the Walk Of Fame, the Hollywood sign and cruise around Beverly Hills to see the houses of Hollywood's top stars! Spend a day like stars! 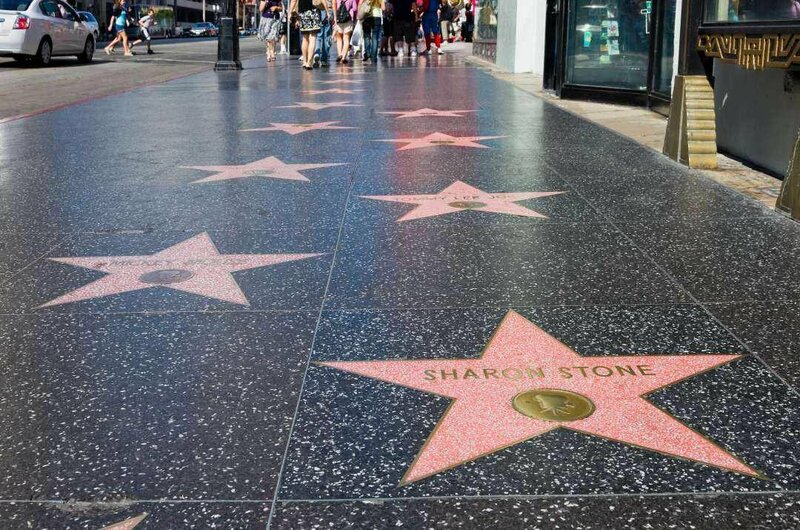 Drive through Hollywood and visit the Walk Of Fame before cruising around Sunset Strip and Beverly Hills. Don't forget your camera!